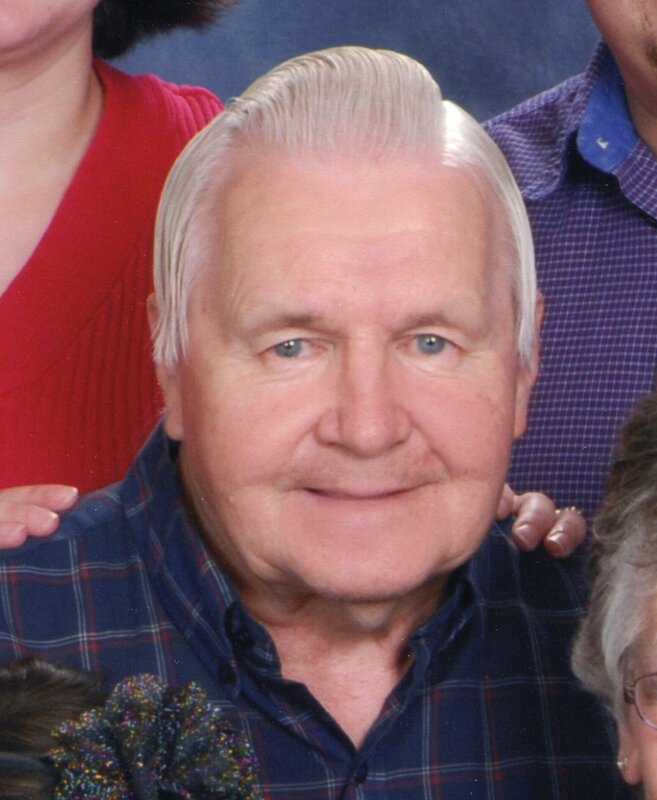 Thomas J. Kramer, 84, of Fremont, OH passed away on March 22, 2019 surround by his loving family at his home. He was born on March 6, 1935 in Fremont the son of Henry and Lucy (Wasserman) Kramer. Tom was a 1953 graduate of St. Joseph High School. Tom married Donna “Jeanne” Hartley on June 22, 1957 at St. Joseph Catholic Church and she survives. He was an engineer at Singer/Eaton Controls retiring in 1991. Tom was a member of St. Joseph Catholic Church. He loved his garden and helping anyone he could. His true love though was his family especially his grandchildren and great-grandchildren. Tom is survived by his wife of sixty-one years Donna “Jeanne” Kramer, Fremont; sons, Vincent (Mary) Kramer, Colorado; Dennis (Mary) Kramer and Greg Kramer both of Fremont; daughter-in-law, Tina Kramer, Tiffin; siblings, Joe Kramer, Fremont, Betty Essi, Cleveland and John Kramer, Republic; grandchildren, April, Keith and Ashley Kramer; great-grandchildren, Alex and Ariana Levario; and many neighborhood children that Tom and Donna helped to raise over the years. He was preceded in death by his parents; son, Bryan Kramer; brothers, Lawrence and Charles Kramer; sisters, Dorothy Keegan and Catherine Ash. Visitation: Friday from 5 to 8 p.m. at Wonderly Horvath Hanes Funeral Home and Crematory, 425 E State St., Fremont, OH with a vigil at 7:30 p.m.
Mass of Christian Burial: Saturday, March 30, 2019; 10:00 a.m. at St. Joseph Catholic Church, 709 Croghan St., Fremont, OH. Burial: St. Joseph Cemetery, Fremont, OH. Memorials: Hospice of ProMedica Memorial Hospital or Ballville Volunteer Fire Department. So very sorry for your loss. Please know our thoughts and prayers are with you and your family. My sympathy to the Kramer family. Jeanne and family, So sorry to hear of Toms passing. Our Thoughts and Prayers are with you All. Tom was the father l never had and l wished l had not drifted so far him. I can remember when it was garden time he would put all of us kids to work. If we ever had a problem and need to talk about it he would be there to listen and then to me his opinion and it usually was the best answer. I know l surprised both Tom and Jeanie on their anniversary in 1984 with a boy that has known Tom as his Uncle Tom and Aunt Jeanie. I have always loved the both. Tom remember l have always loved you as a dad instead of a neighbor that cared about us kids. I will miss you so much. May peace and comfort find you during this difficult time.